Stephen West of the Philosophize This! 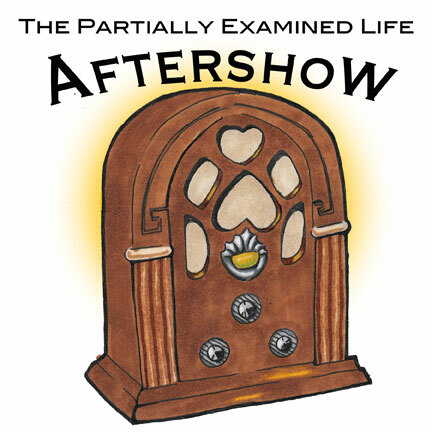 podcast returns to host the Aftershow for PEL episode #110 on Alfred North Whitehead. 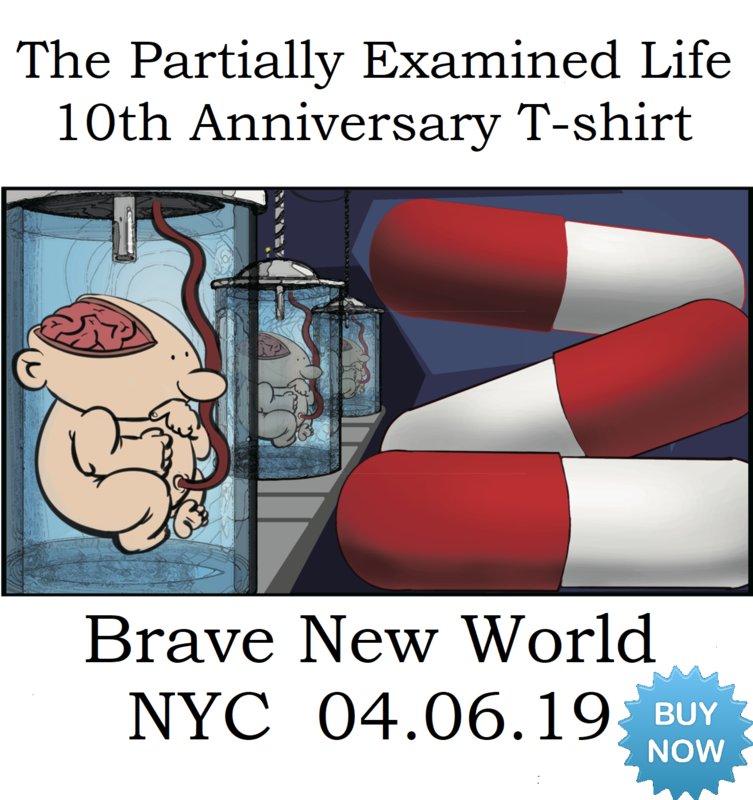 In this preview you'll hear Stephen, Dylan Casey (who has a lot to say about process philosophy and science), and David Buchanan (guest from our Pirsig episode and PEL blogger). Later in the conversation they were also joined by Amough Sahu. This is a 20-minute preview of a 80-minute discussion. Get the full audio by becoming a PEL Citizen and going here. 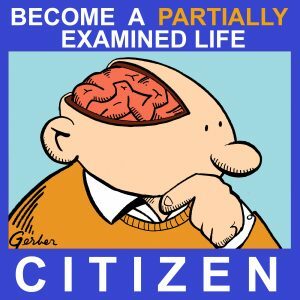 Becoming a PEL Citizen will also enable you to come to future Aftershows, hear ad-free current episodes, get older episodes no longer on our public feed, and more.